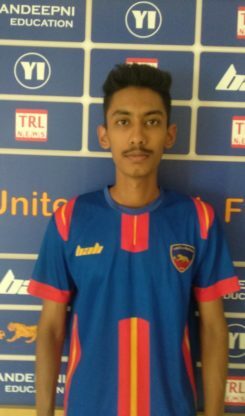 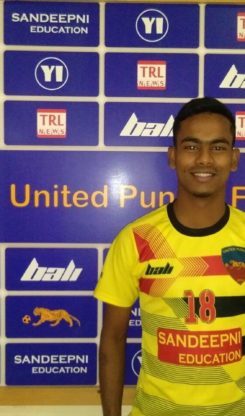 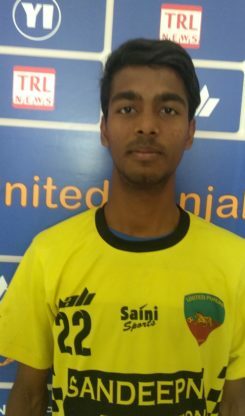 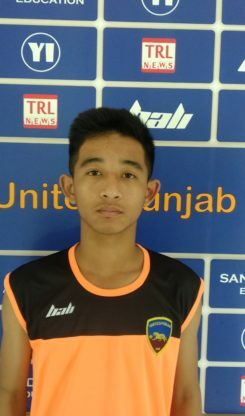 Time and again we have seen talented Indian footballers failing to reach the highest levels of the global game of the football ,more due to the lack of a sound youth development system rather than the shortage of talent. 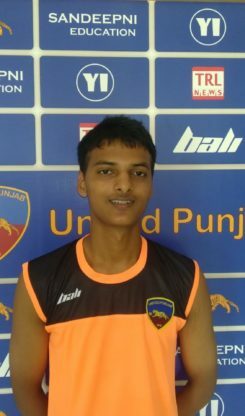 Several experts have also gone on record saying that there is no dearth of football talent in INDIA. 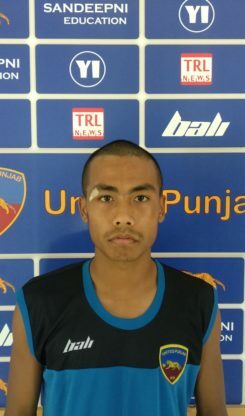 However, in order to realize its full potential, this talent must be nurtured in the right way. 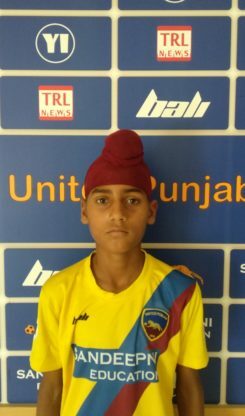 United Punjab residential soccer school (UPFC)was started with an aim to plug this gap so we can provide a world class platform where in young talented footballers can hone their talent under the right guidance. 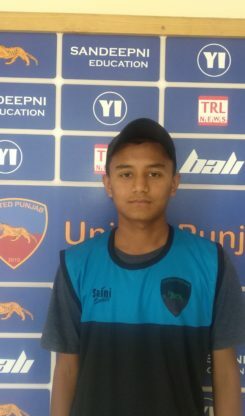 We engage close with our young players to guide them through the path of becoming a senior pro. 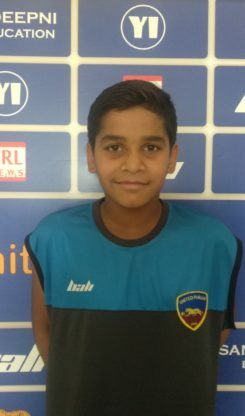 We encourage all parents to interact closely with our coaches so that we can together form the best support system for our kids. 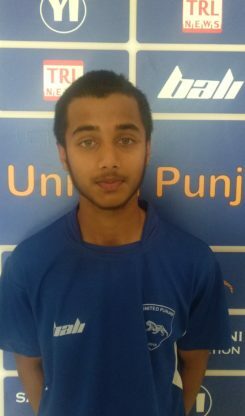 Through our network and technical expertise, we also provide our students opportunities to appear for selection trials with top clubs in the country and abroad. 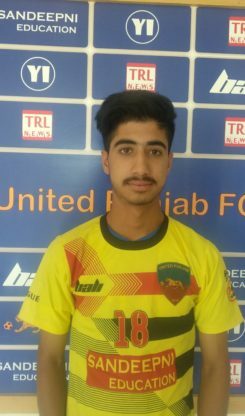 UPFC youth academy is now Punjab famous and continuously covered by media. 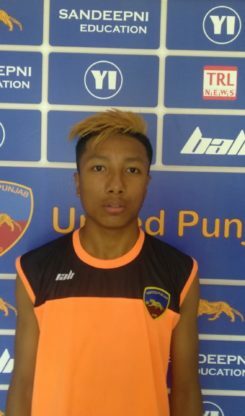 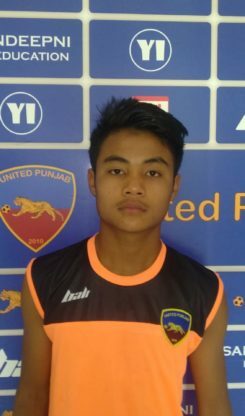 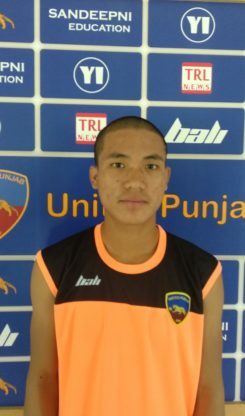 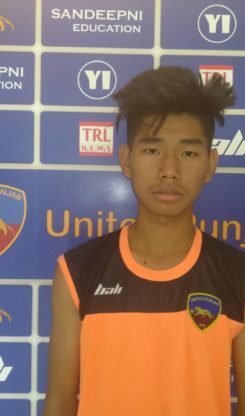 The goal of academy UPFC is to form talented young players into top football players. 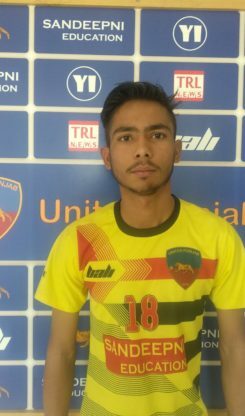 Only the best will reach the top after a difficult and often long road. 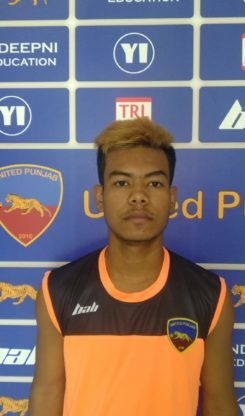 At academy UPFC, the training of top football players takes centre stage. 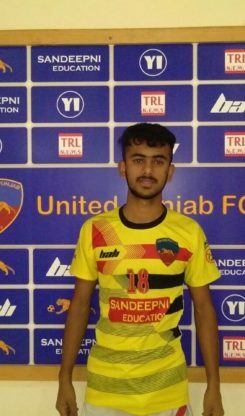 That is why the youth academy is also known as the breeding ground of Punjab football. 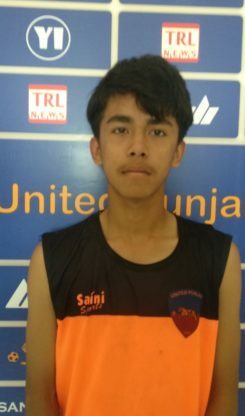 The further you get, the harder it becomes to maintain your place and reach the ultimate objective to play in national and international arena. 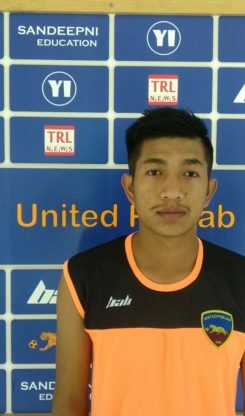 Only five or six players will make it to the first team each year. 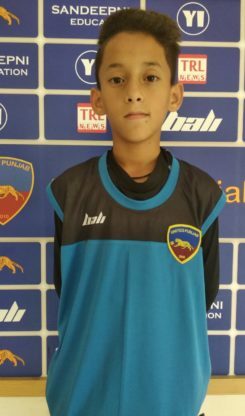 Academy is dependent on players from its own youth academy. 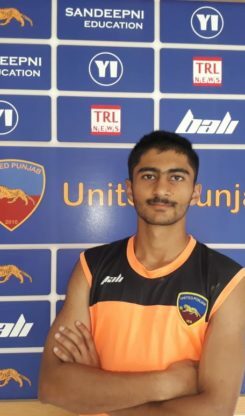 The youth teams are trained in exactly the same way as the Punjab team. 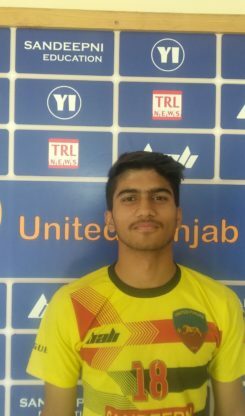 And these boys are therefore already accustomed to punjab's style to play. 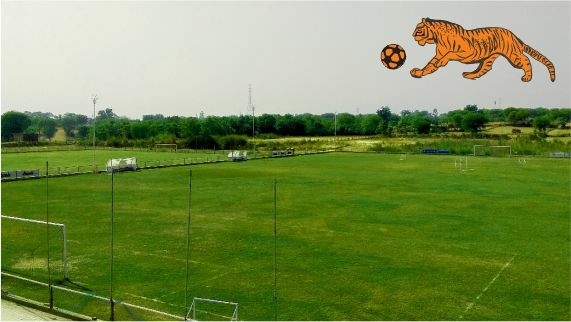 Central within the club is the style of play (4-3-3) training, behavior and house rules. 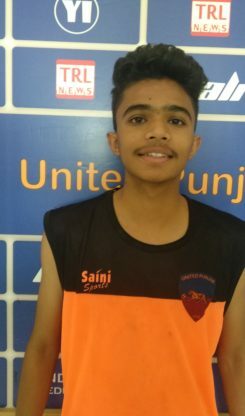 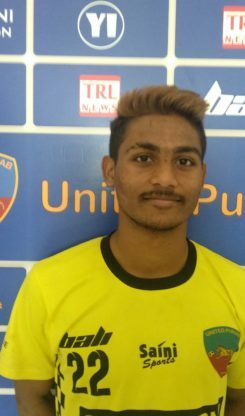 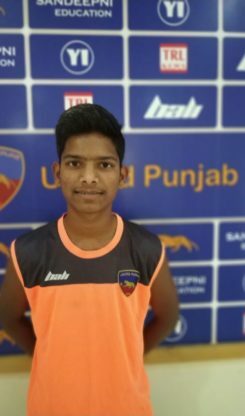 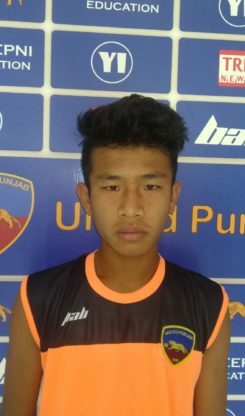 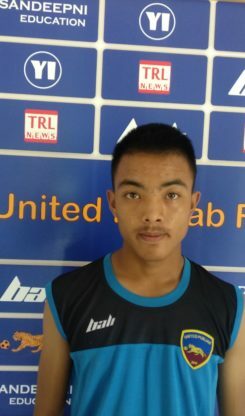 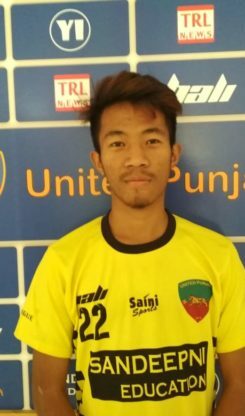 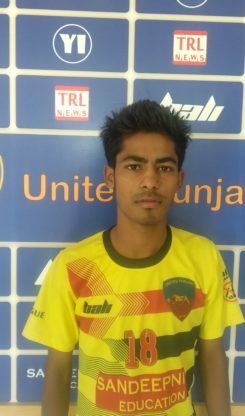 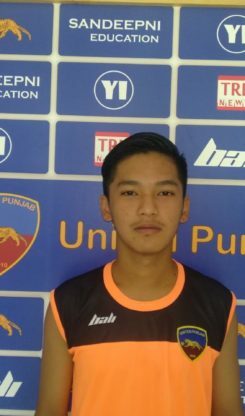 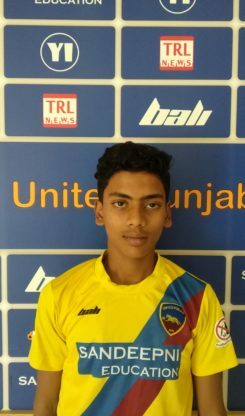 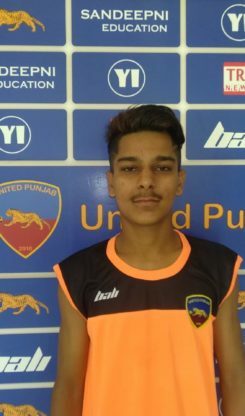 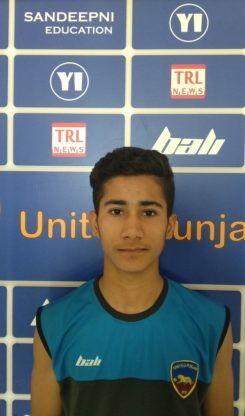 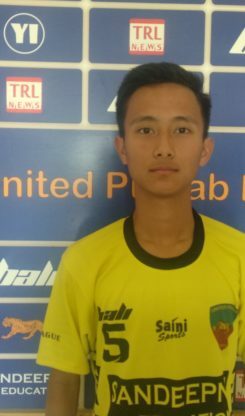 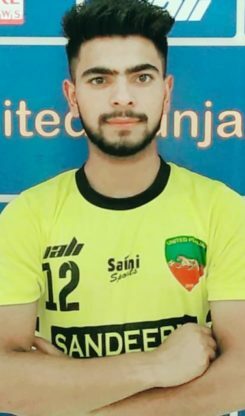 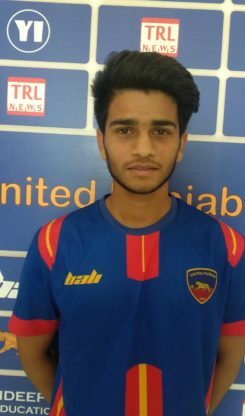 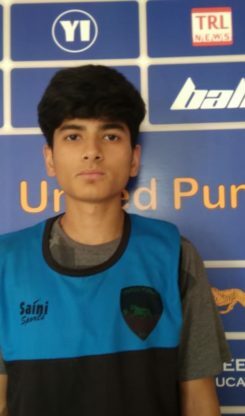 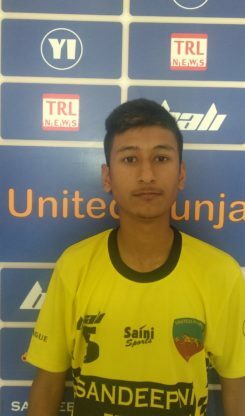 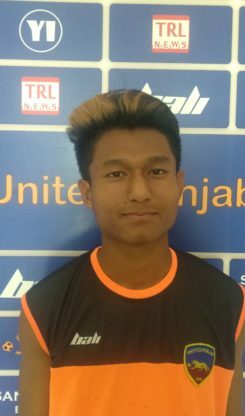 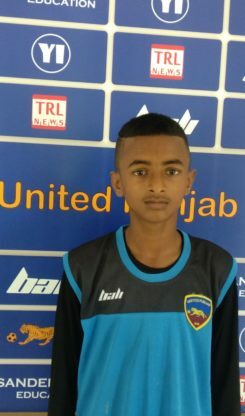 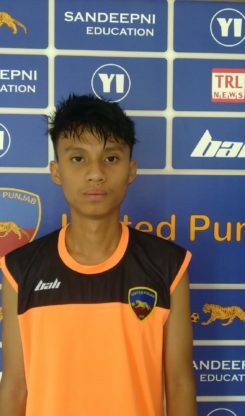 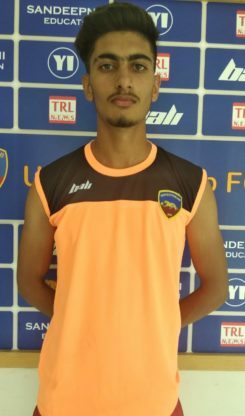 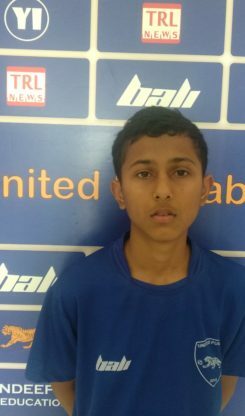 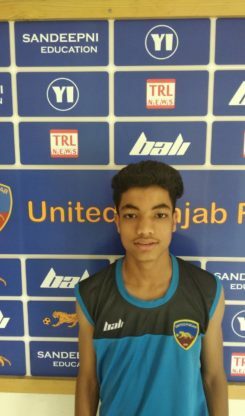 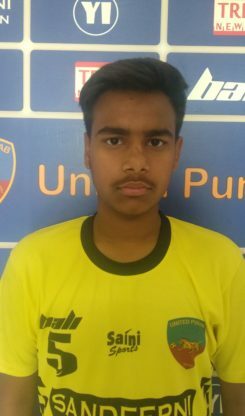 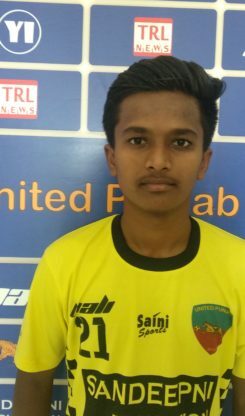 Academy united Punjab strives to keep the way of playing football recognisable, attractive, offensive minded, creative, fast, fair and preferably far away from the own goal on the opponents' half. 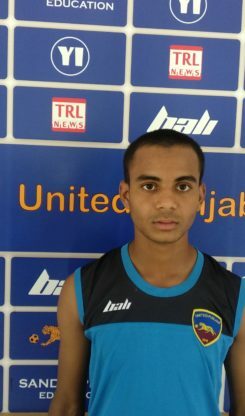 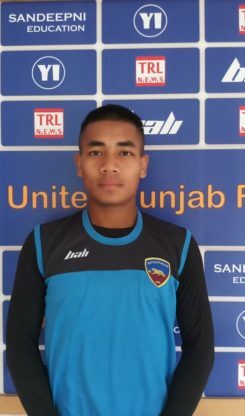 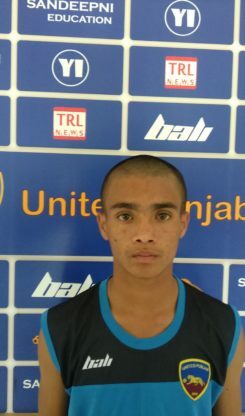 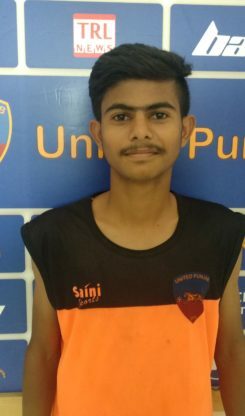 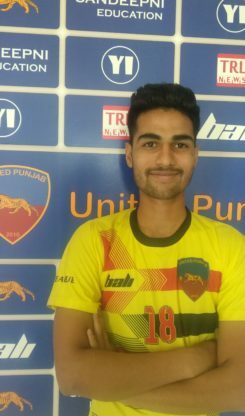 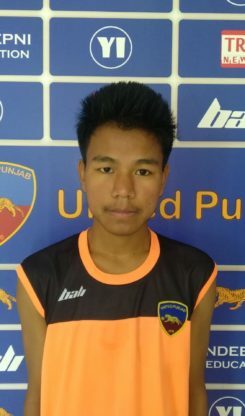 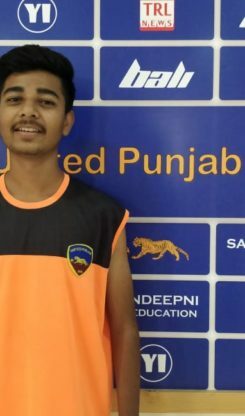 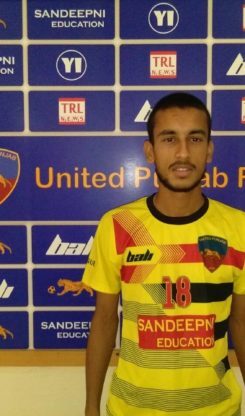 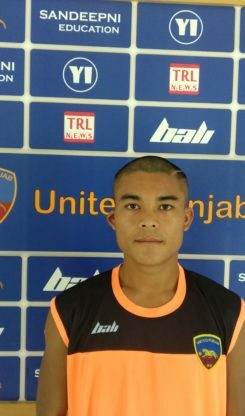 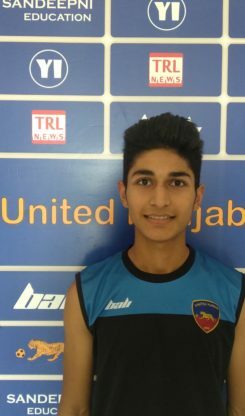 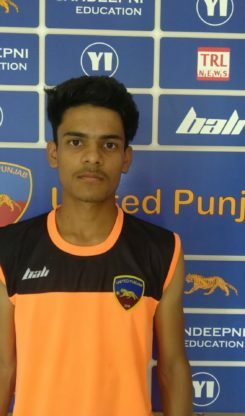 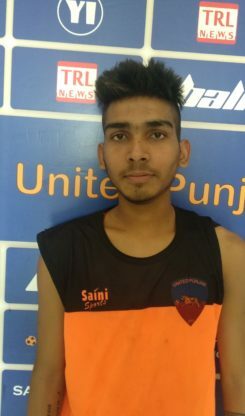 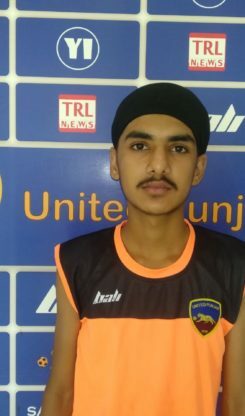 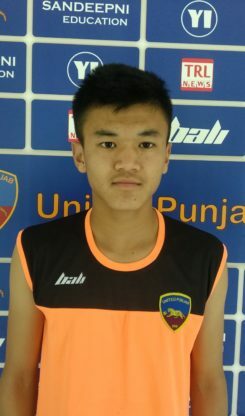 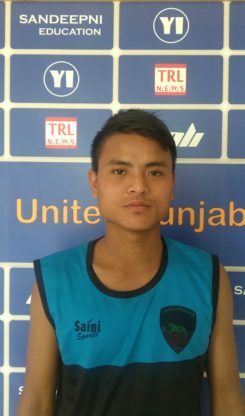 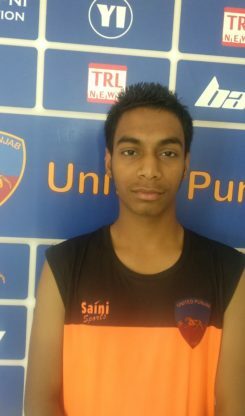 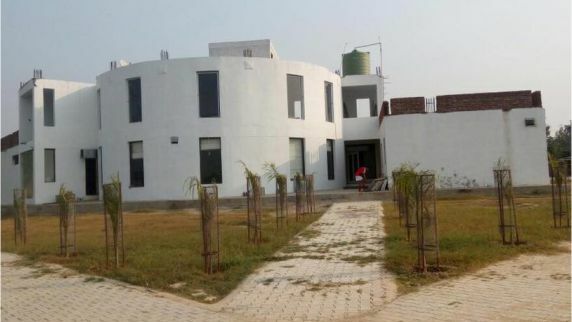 United Punjab follows the system followed by famous ajax club the so-called TIPS model, which stands for techniques, insight, personality and speed. 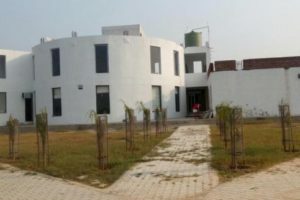 For each part there are ten criteria.  P and S are generally innate properties, but I and T can always be developed further. 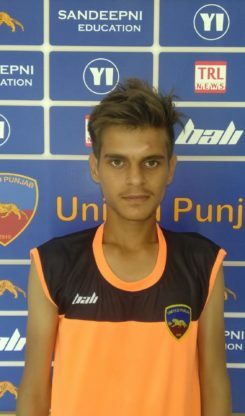 The players own a special United Punjab passport, in which all achievements are noted.